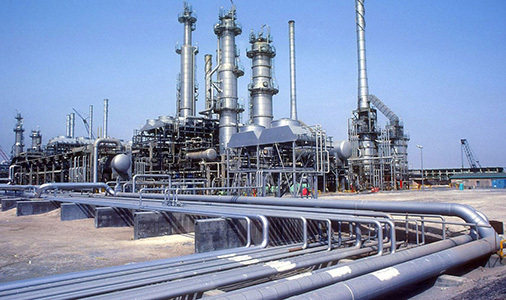 GCARBON’s activated carbon is used in a variety of processes by the petroleum and gas industry. The range covers water purification in DM plants, condensate polishing, natural gas purification and the filtration of pollutants (such as nitrogen oxides, sulfur dioxide, volatile organic compounds and heavy metals) released during by-product refining and the combustion of fossil fuels and in ETP’s. Our carbon is used to prevent pollution and purify products resulting from petroleum industry operations in areas of water pollution, by-product refining, and from the combustion of fossil fuels that produce greenhouse gases and other air pollutants as by-products. Pollutants include nitrogen oxides, sulfur dioxide, volatile organic compounds, and heavy metals. 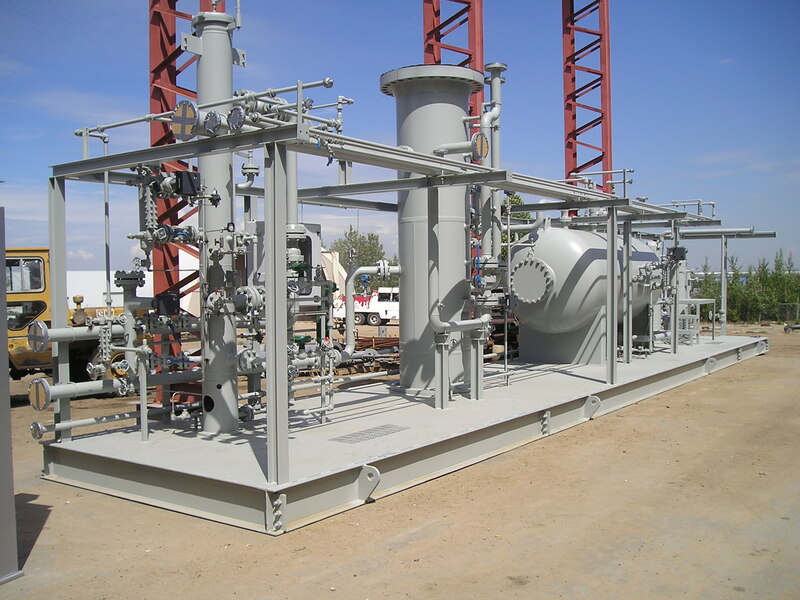 Adsorbed Natural Gas (ANG) technology enables the efficient storage of natural gas. GCARBON’s special range of activated carbons can store Methane (the main constituent in natural gas) at a lower storage pressure, which reduces the cost of compression and the cost of the storage vessel, and represents less of a safety hazard. The production of sulfur-free petroleum distillates is becoming more and more important due to environmental concerns. On the other hand these Mercaptan sulfur compounds in hydrocarbon products are highly corrosive and malodorous. The hydrocarbon sweetening process involves the catalytic extraction or removal of these mercaptans from light and heavier refinery products. In the chemical processes industry, the primary applications which utilize activated carbon are solvent recovery and catalyst support. Activated carbon is used in recovering solvents from varied industries such as paint manufacture to high speed printing. The recovery of solvents not only prevents pollution but can generate significant savings in operational costs. Our activated carbon is also used in many chemical industries as a catalyst support or carrier. The catalyst is used to initiate or accelerate reactions which reduce chemical requirements, resulting in the efficient conversion of reactants into products. GCARBON produces a wide range of activated carbons for catalyst markets. The range comprises of standard high activity coconut shell based granular grades, and acid washed grades that have enhanced catalytic carrier properties. Our carbon grade GS-MRX is exclusively manufactured for MEROX process. Various industries use organic solvents, these solvent vapors can be recovered economically through an activated carbon solvent recovery plant, which is beneficial from both a cost and ecological standpoint. The activated carbon is charged in fixed-bed absorbers and should offer as low a flow resistance as possible, which is why our product range comprising 4mm close range carbon are the adsorbents of choice for this application. 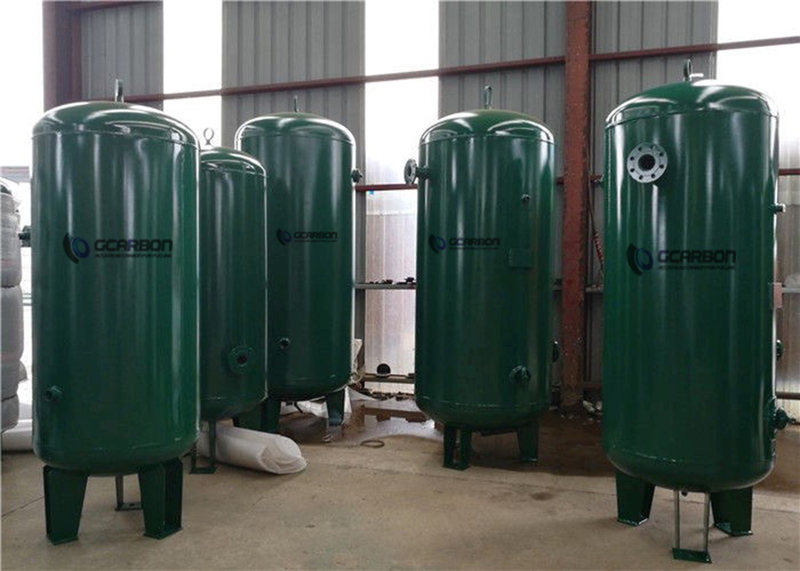 Depending on the type of solvent to be removed, activated carbon grades of different raw material origins or low ash carbon grades are employed to yield the best treatment result.